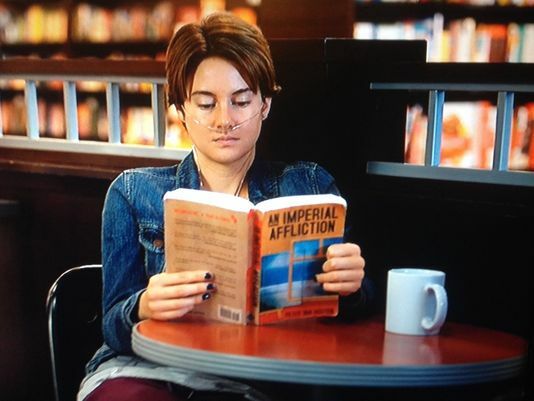 Behind every great movie is a great fake book ... Okay, that's not even a little bit true, but a lot of acclaimed films have worked faux titles (not to mention awesome book jackets) into their narratives to great effect. Here are a few of our favorites. 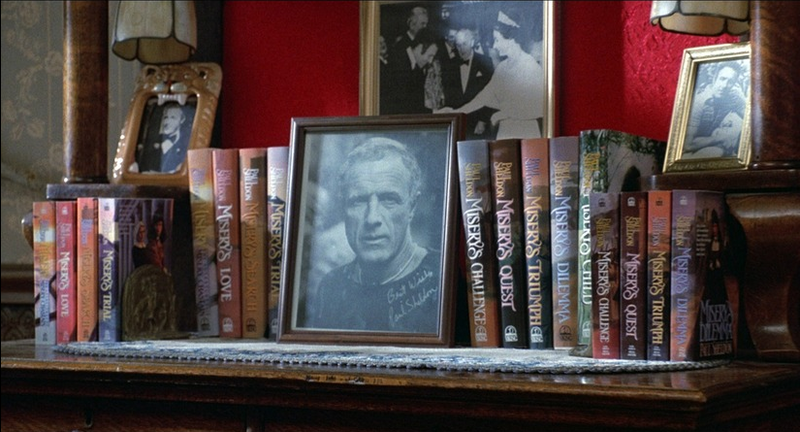 The fake library of Wes Anderson could very well warrant its own list. Not content to simply create beloved characters, the king of elaborate-worlds-we-dream-of-living-in has created concepts, covers designs, and titles for books written by those characters. 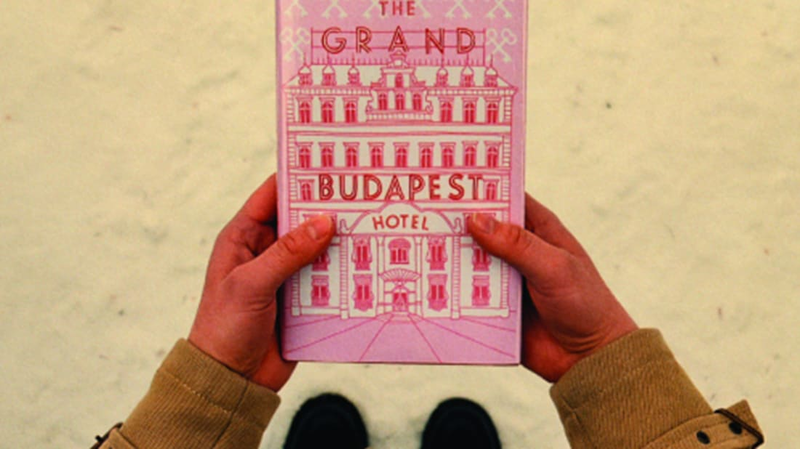 And The Grand Budapest Hotel might be the apex of Anderson's movie-book melding: the narrative framing of the film involves a writer (Tom Wilkinson) looking back at the event that led him to write his book, The Grand Budapest Hotel. The object itself is seen only briefly, but it is because of that literary work that the audience gets to witness the story of Monsieur Gustave H., his lobby boy, and the wonderful world of the fictional Republic of Zubrowka. 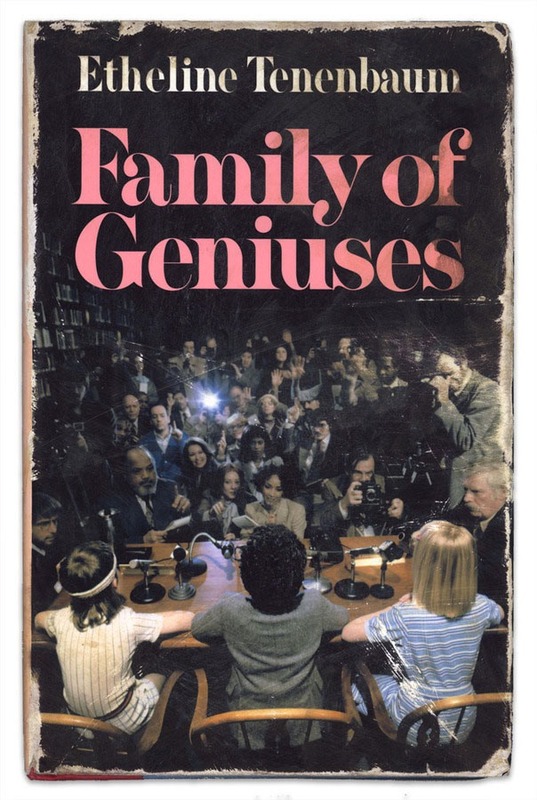 We don't get much information about the particulars of the content within Etheline Tenenbaum's how-to manual for raising smarty-pants kids, but it's safe to say that the book propels the action of the plot in the sense that the former glory of each of the Tenenbaum children is a large part of what plagues their adult lives, which is when the audience meets them. These Sweet Valley High-inspired volumes sound as juicy as the real thing: "Kendall Strickland wasn't just the prettiest girl at Waverly Prep. She was a legend. As a junior, the student council voted to dedicate the yearbook to her, even though another student had recently died." When we meet Charlize Theron's Mavis, she's on deadline for the young adult series, and we slowly find that she herself is the ultimate IRL mean girl who managed to escape her hometown, but is trapped ghostwriting a series that's headed toward extinction. File this one under "books we hope to never have occasion to need." 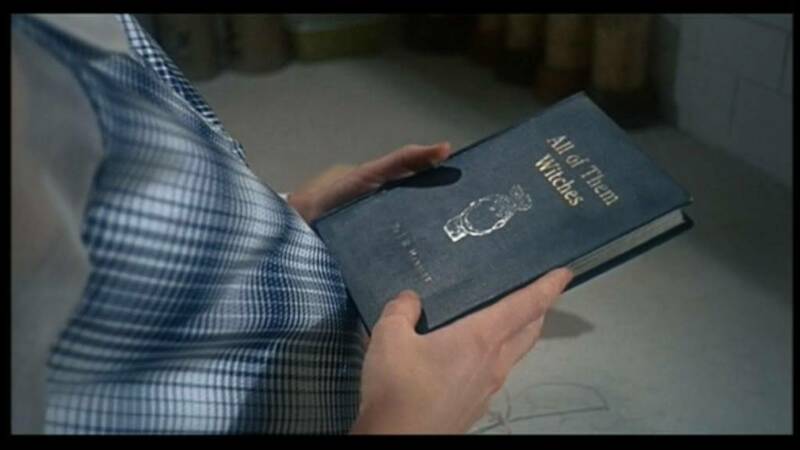 Rosemary Woodhouse's friend and former landlord, Hutch, leaves her this tome on witchcraft before he dies along with the message that "the name is an anagram." This leads to one of the movie's most important pivotal moments, and possibly, the most dramatic use of a Scrabble board to date. Richard Dreyfuss (a.k.a. Dr. Leo Marvin) learns the hard way that you can't get rid of Bill Murray (a.k.a. Bob) by pushing your new, (self-described) "groundbreaking" self-help book on him. The doctor presents Baby Steps to his unraveling patient succinctly: "It means setting small reasonable goals for yourself, one day at a time. One tiny step at a time." Bob is encouraged, but Leo's attempt to shoo him off backfires when Bob baby steps all the way to the shrink's family vacation home in Lake Winnipesaukee, New Hampshire, where chaos ensues. Handsome, athletic, and a great writer? What chance did K-K-K-Katie have? The first line of Handsome Hubbell's book in The Way We Were is, "In a way he was like the country he lived in; everything came too easily to him." The sentiment describes Hubbell (Robert Redford) and, in some ways, tells the audience everything we need to know about why he and Katie (Barbra Streisand) never could have worked. The book also serves as a central point of contention for the two would-be lovebirds: Katie's firm belief in Hubbell's talent and potential is wrapped up in his novel, and in her eyes that work lies in stark contrast to the lucrative (but shallow) world of screenwriting. His divergence from the person she believes him to be and her growing political activism ultimately doom the couple—and it has been breaking the hearts of wistful romantics for years. 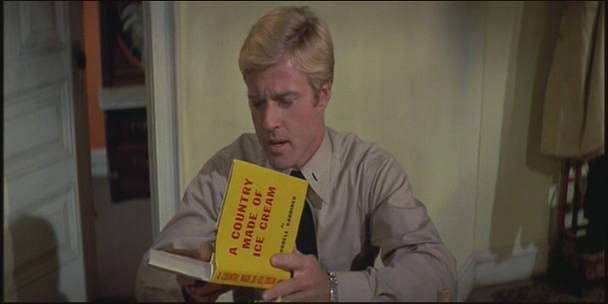 Fictional Victorian-era romance novels lead to real-life terror for author Paul Sheldon (James Caan) in Rob Reiner's Misery ... and we all get nightmares of Kathy Bates' Annie as a result. For those who haven't seen the film (or read the 1987 Stephen King novel upon which it is based) and need context clues beyond the title: it's about a famed novelist, Sheldon, who writes a popular romance series about a character named Misery Chastain. But unbeknownst to the series’ legion of fans, he has decided to kill off the main character—a fact that gets discovered by his “number one fan,” a nurse named Annie, who “rescues” him following a car crash. From there, Annie's attempts to control the fate of Misery and her favorite author propel the rest of the movie's action, but we won't spoil anything: the misery is worth it. 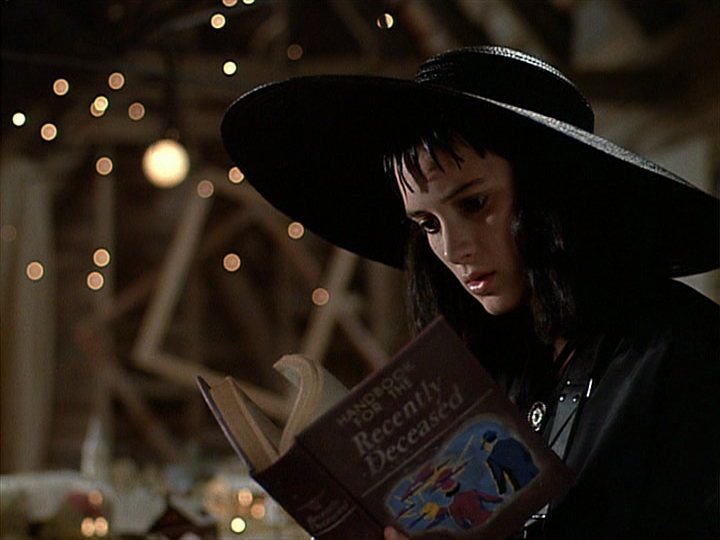 One of many fictional guidebooks, this nifty explainer serves as a not-so-subtle clue to Barbara and Adam Maitland (Geena Davis and Alec Baldwin) that they might be dead. Later, it's used to summon them (with disastrous results). Still, here's hoping that such a thing might really exist when the time comes for all of us to need it. 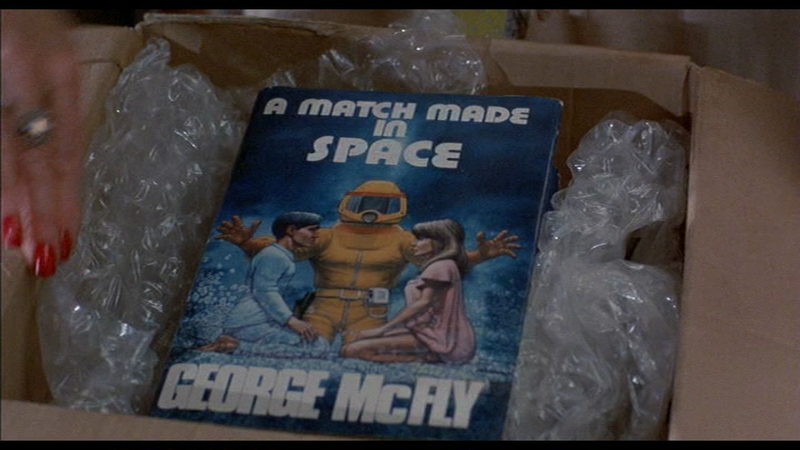 George McFly is elaborately pranked by his son from the future, but it's okay because that "vision" not only encourages the elder McFly to ask his future wife to the Enchantment Under the Sea dance, it also inspires this gem of a sci-fi novel. 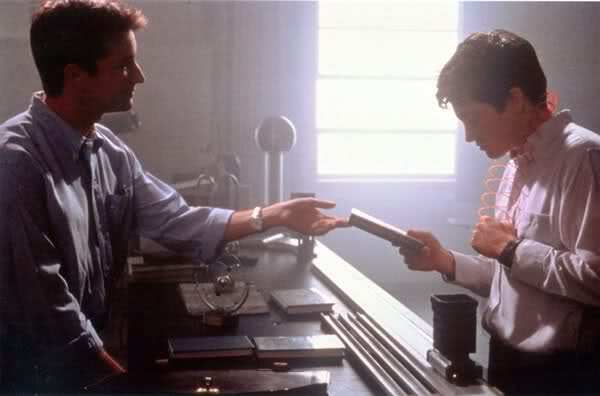 The first time Donnie Darko hit your eyeballs, you definitely tripped out over old Roberta Sparrow's theories about the tangential universe. There are even fake sample pages, if you want to revisit the world of terrifying rabbits, Sparkle Motion and baby-faced Jake Gyllenhaal. The faux novel in John Green's story becomes the object around which the protagonists bond, which probably became true for the real book in which their story lives. An Imperial Affliction has garnered its own particular set of fan fervor, which Green has responded to on occasion. 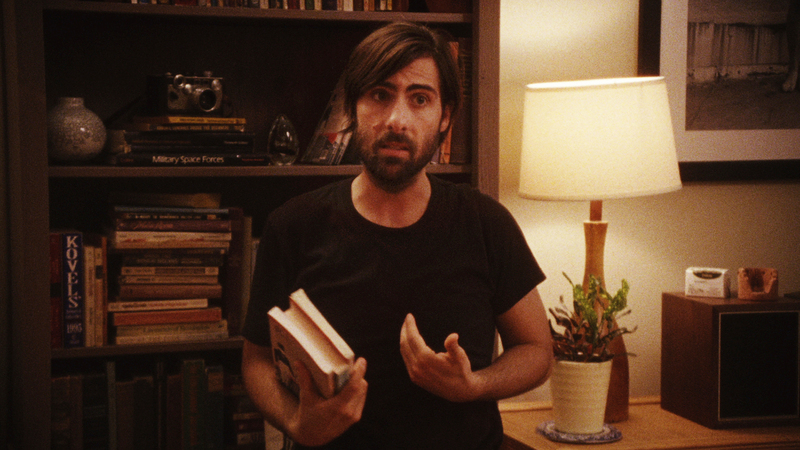 It feels appropriate that one of Wes Anderson's regulars, Jason Schwartzman, stars in another film with a set of perfectly-designed (by Teddy Blanks) and hilariously-titled fake novels. 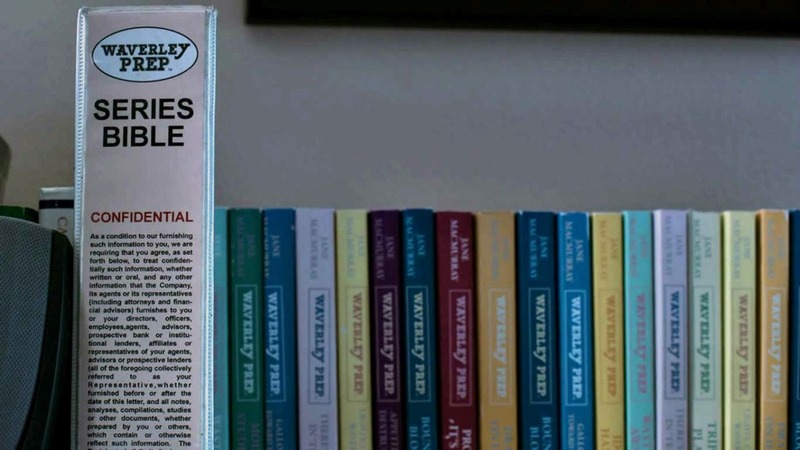 They set a tone that helps establish how the audience might regard the two writers at the center of the story (played by Schwartzman and Jonathan Pryce). Slate's film critic Dana Stevens sums it up perfectly: "The brilliantly designed book covers for their combined works—with pompous titles like Necessity Never Rests, Madness & Women, or I, Zimmerman—stand among the best jokes of the movie, sending up in a few choice images the whole institution of the macho literary novelist.” Aided by the voiceover that makes the movie feel a bit like a novel itself, it doesn't take long to get the sense the film isn't just knocking the narcissists at its core, it's making light of a culture that's defined by self-seriousness.